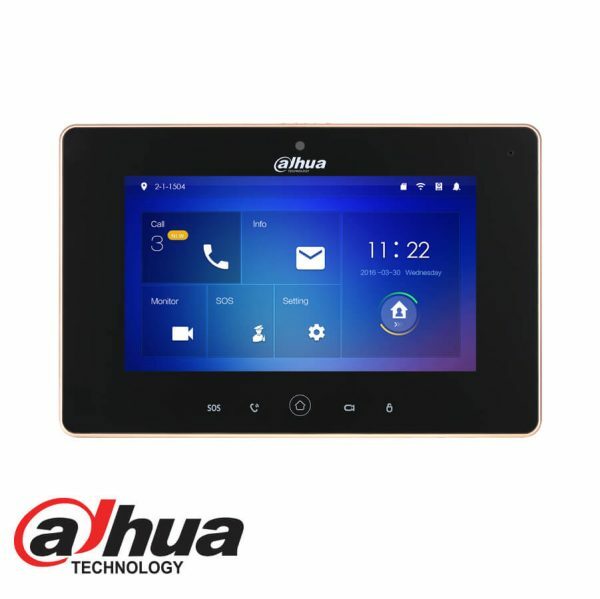 The Dahua Indoor 7″ Touch Screen with builtin wifi is an indoor monitor to be used with Dahuas VTO Door Entry Systems or to be used a standalone viewing monitor with our Dauha CCTV Systems. 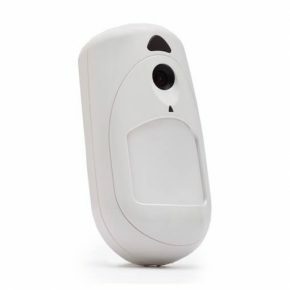 The Wireless Door Entry Monitor still needs to have power. 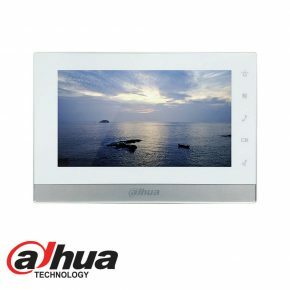 Dahua video door entry systems are ideal for homes and residential apartments through to commercial building. 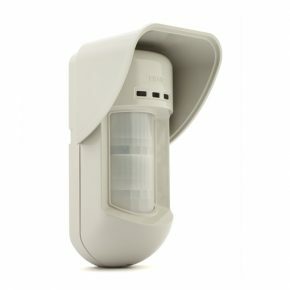 The range includes products for both internal & external of the building designed for preventing unauthorised personnel from entering designated areas and keeping access records. It includes modular video intercoms with cameras, touch screen systems plus door controller, access readers, locks and cards.